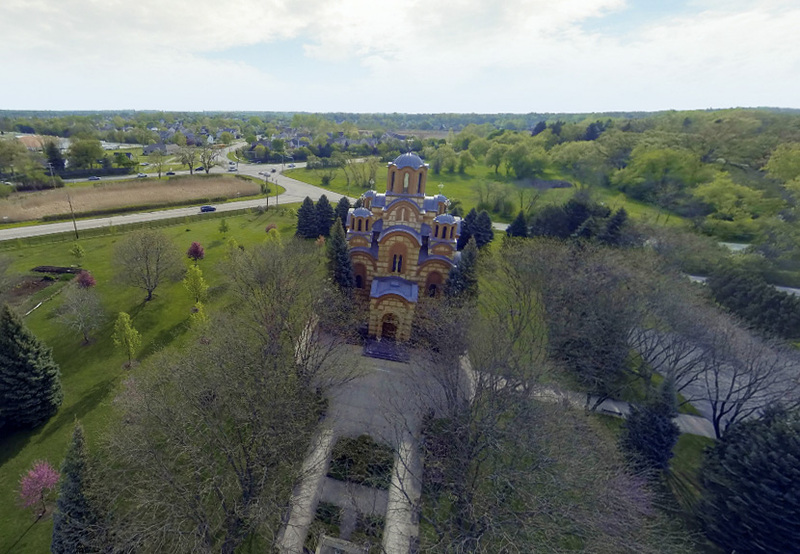 The St. Sava Sunday School in Merrillville, Indiana continues their Yankee Candle® Fundraiser and they need your help! The Sunday School is raising funds for special programs and materials. The group earns 40% of every dollar you spend. The deadline for online orders is Sunday, March 12 and deadline for paper order forms are due Sunday, March 19. If you know a Sunday School student at St. Sava, you can make purchases from their order forms and you’ll have the chance to ask them about their favorite parts of the Sunday School experience! Plus, the top selling student will receive a cash reward! 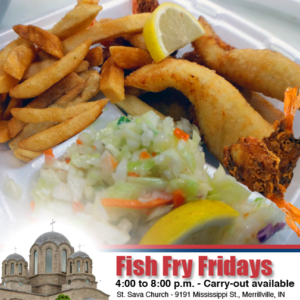 If you order online, make sure to you the St. Sava Group Number during the checkout process so the Sunday School will get credit for your purchase. The number is 990017462. 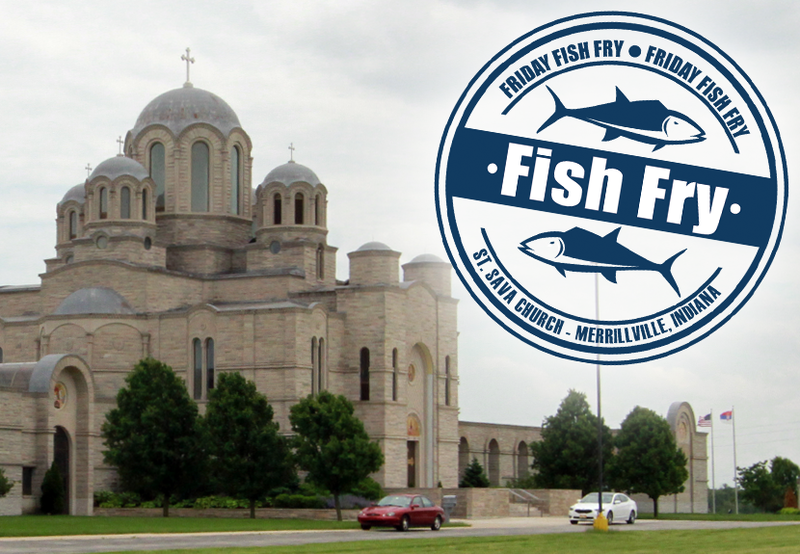 The St. Sava Sunday School fundraiser will be running for a limited time. Online sales will end Sunday, March 12, 2017 and all paper order forms from students are due Sunday, March 19, 2017. Please help the Sunday School by placing your order before the end of the sale. 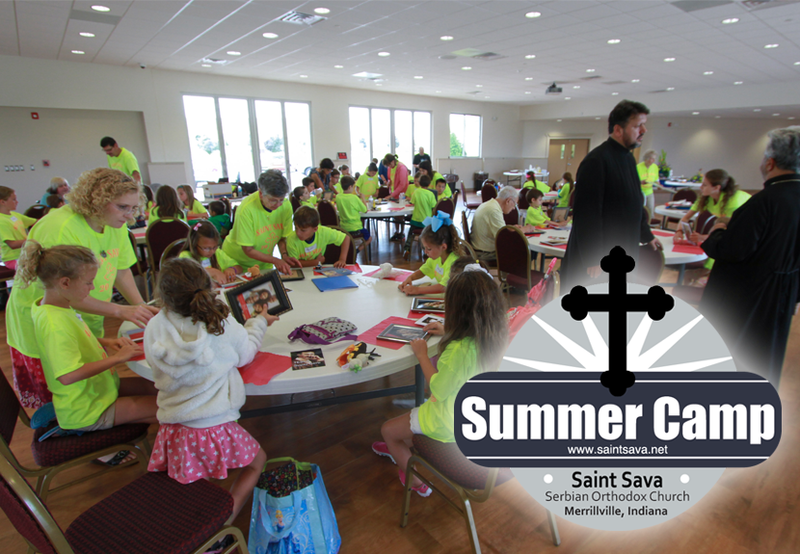 Registration for Summer Camp 2016 at St. Sava Serbian Orthodox Church in Merrillville, Indiana is still open with the registration deadline extended to Friday, June 10 so now is a great time to download the registration form and get it submitted before it is too late. 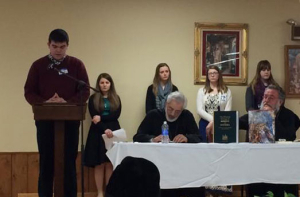 Youth share selected essays at the Oratorical Festival of the Midwest Diocese. The deadline for confirming participation and requesting information for “Oratorical Festival 2016” will be Wednesday, March 30. Writing an essay could be awarded up to $500. The written essay for the festival isn’t due March 30, simply the request-for-information deadline is taking place Wednesday. 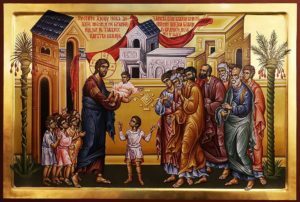 Only 7 essays will be accepted, of which 3 will be chosen to be presented at the Diocesan Assembly at New Gracanica Monastery taking place April 16, 2016 around 10:00 a.m. Essays should be approximately 3 to 7 minutes in length when read aloud. Must call by March 30, 2016.